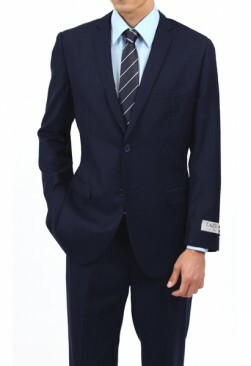 Designer men’s suits by Caravelli and Fiorelli in new Super 150’s Microtech fabric. Available in slim fit and modern fit in sizes ranging from 34-62. These suits are wrinkle resistant and great for travel and everyday use. Many different shades available.